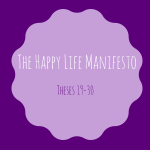 The Happy Life Manifesto has 95 theses, just like Martin Luther. Here are the first 19. 1. It starts with love. 2. You must believe #1. 3. You are worthy of love and capable of receiving and giving love. 4. You must believe #3. 5. Each of us is here for a reason. We each have a purpose. I have a purpose. You have a purpose. 7. You are either growing or not. 8. If you are not growing, you are shriveling. 9. Growth means something has changed. 11. Growth comes from doing something new or doing something in a different way. 12. Growth is a process not an outcome. 14. Uncertainty is good. 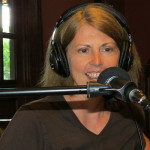 (See #13). 16. We fear the unknown. 17. Our brains respond to all fears as if they were life-threatening. 18. Very little uncertainty is life-threatening. 19. Security is an illusion. 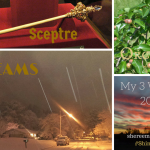 I just remembered that I committed to publishing a new blog post every day this month. Today, I was dodging lemons again. 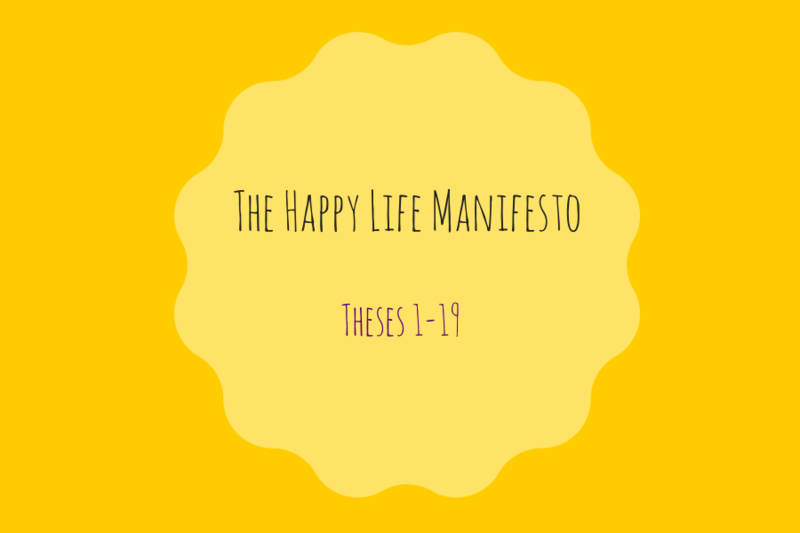 So I decided to just publish the first 19 theses from the first draft of my Happy Life Manifesto, written in February 2013. I'm not sure if I have any family kinship to Martin Luther, but I like to imagine I do. In any event, Martin Luther was an Instigator. 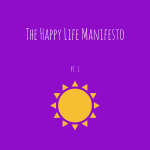 The first draft of my intro to the Happy Life Manifesto. Props to the following who probably influenced me. This is a partial list. I am tired.